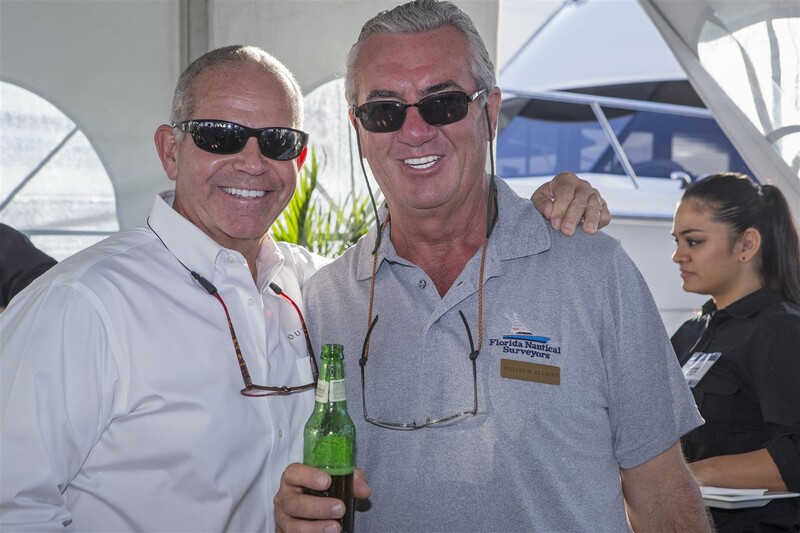 On behalf of the Outer Reef Yachts team, thank you for an incredible 2016 Fort Lauderdale Boat Show. 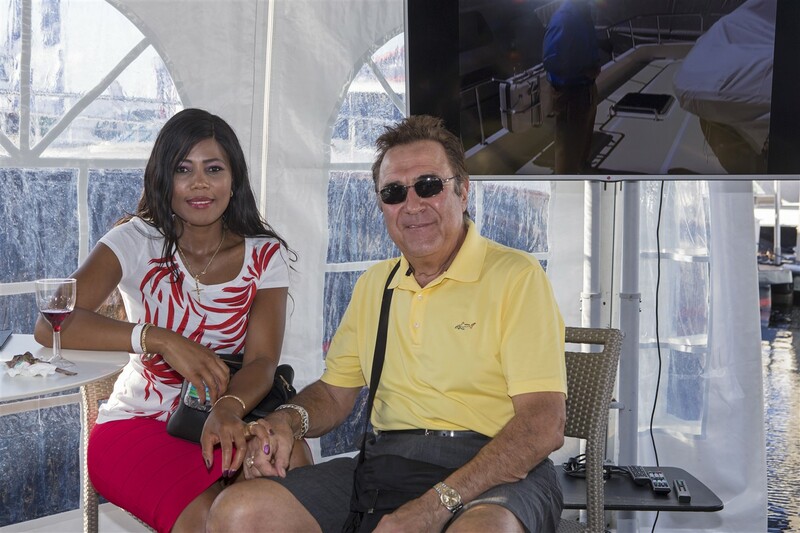 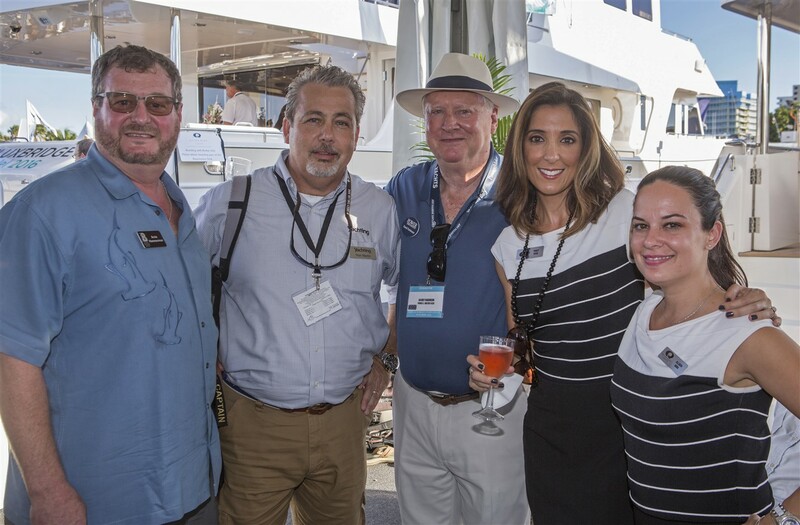 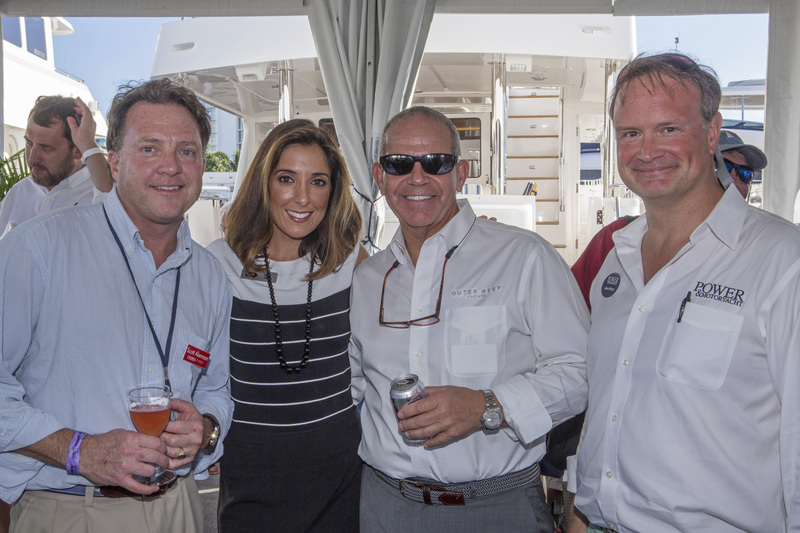 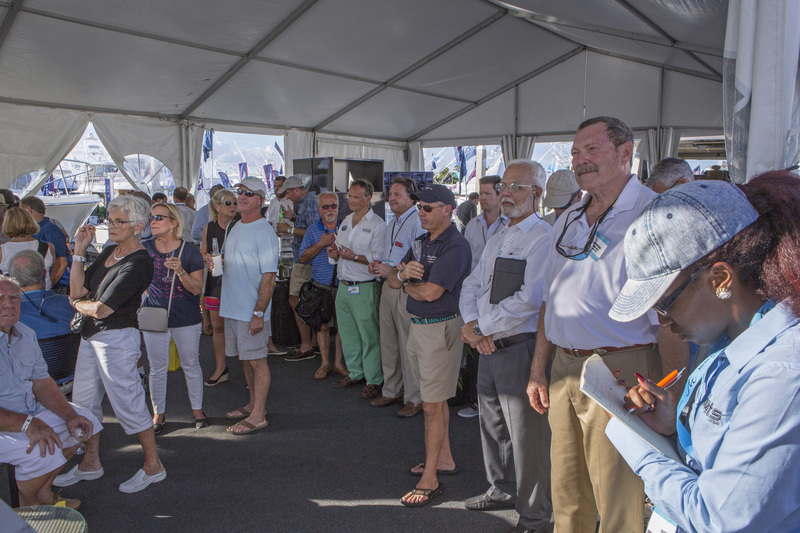 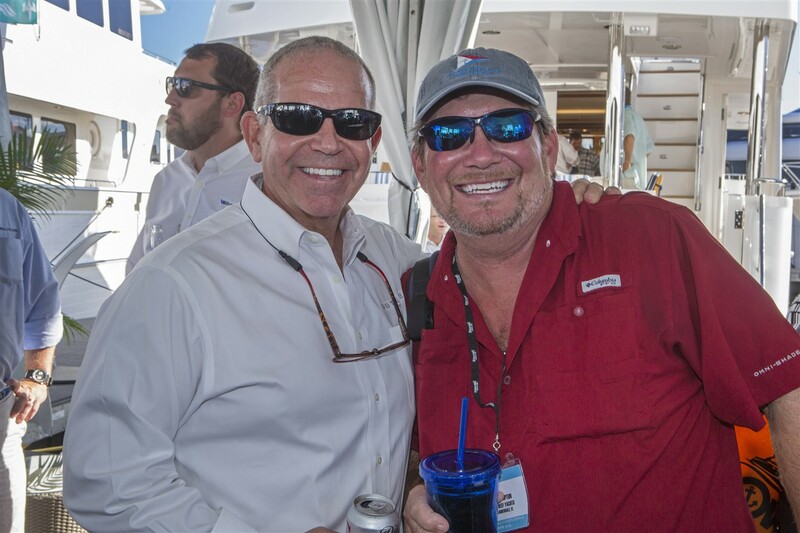 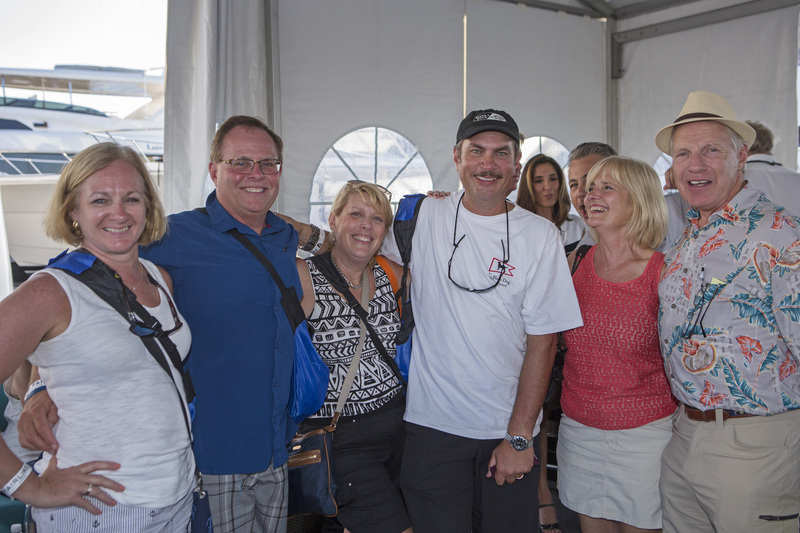 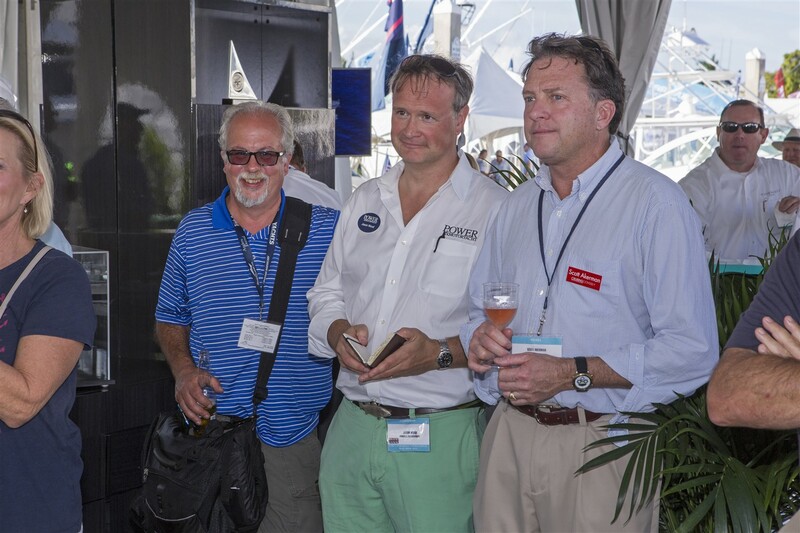 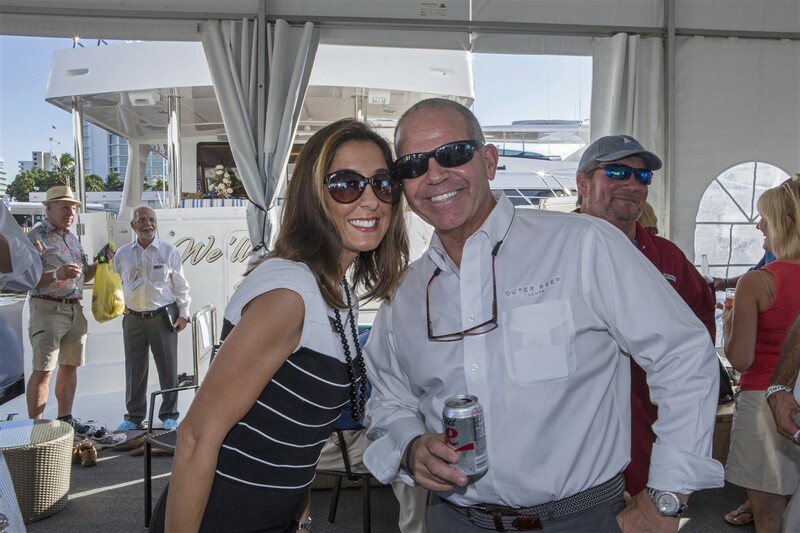 So many of our owners, clients, vendors, media partners, and friends visited the Outer Reef stand to tour and enjoy all three of our unique yachts on display, the Trident 620, the 860 Deluxbridge Skylounge, and the 700 Motoryacht, and to share some laughs and enjoy good company. 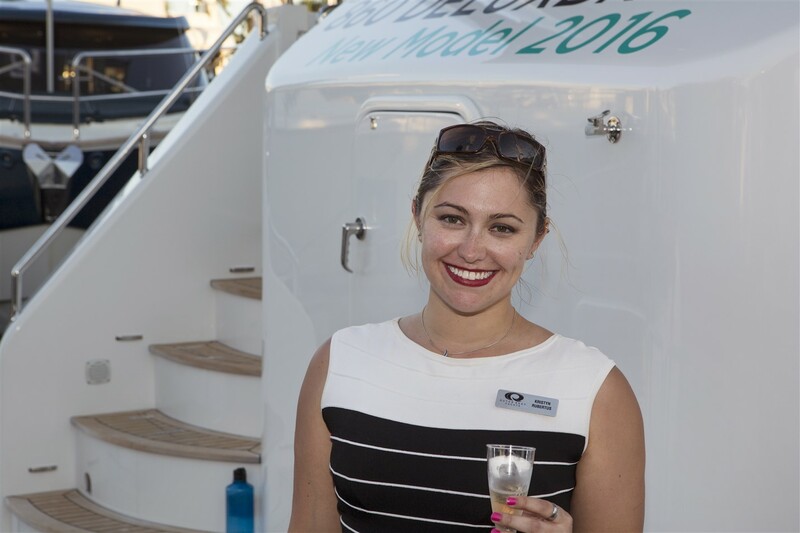 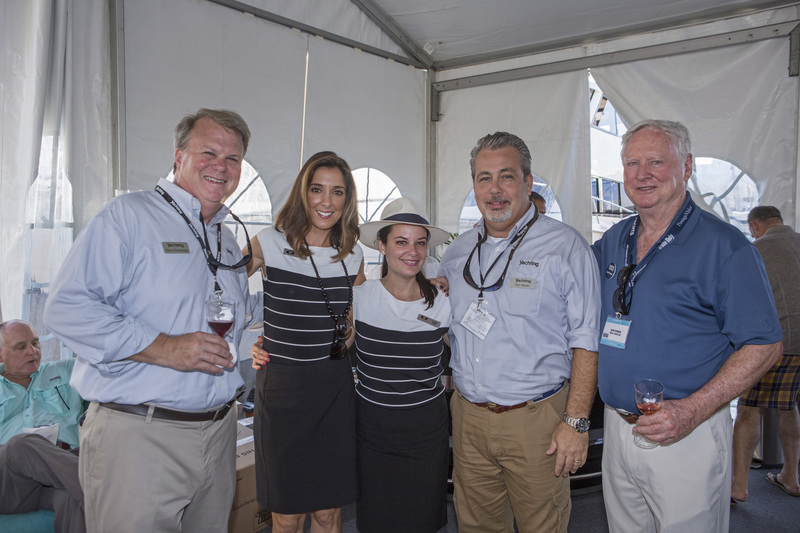 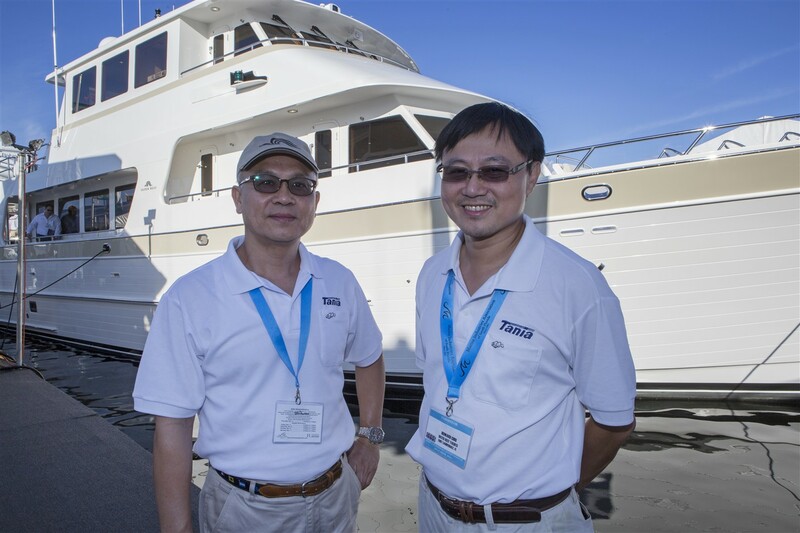 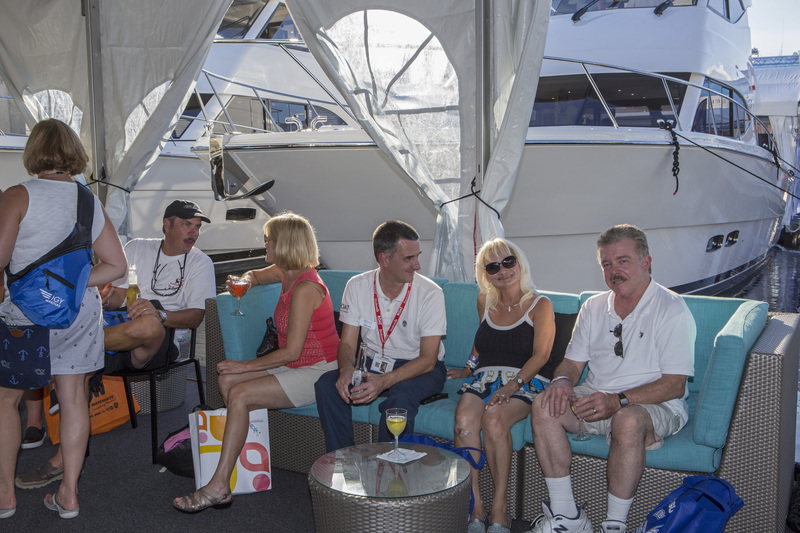 Outer Reef hosted exciting events at the show, including a launch party for the breathtaking new 70’ MY. 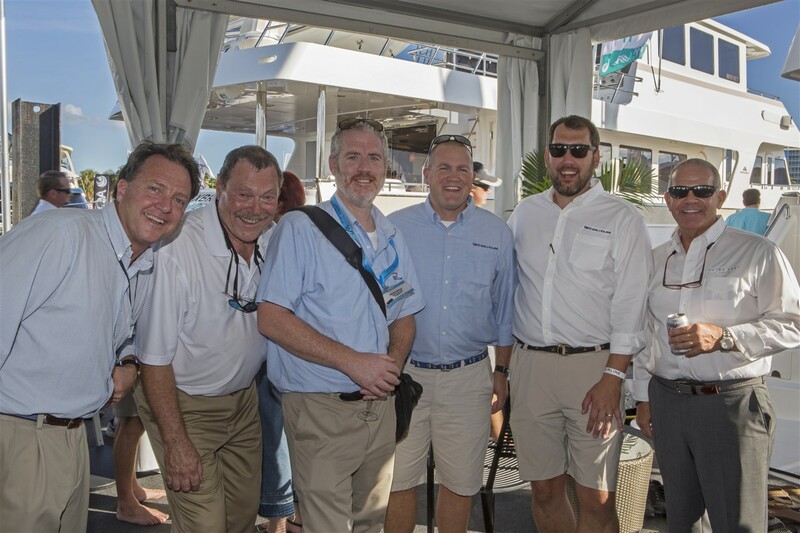 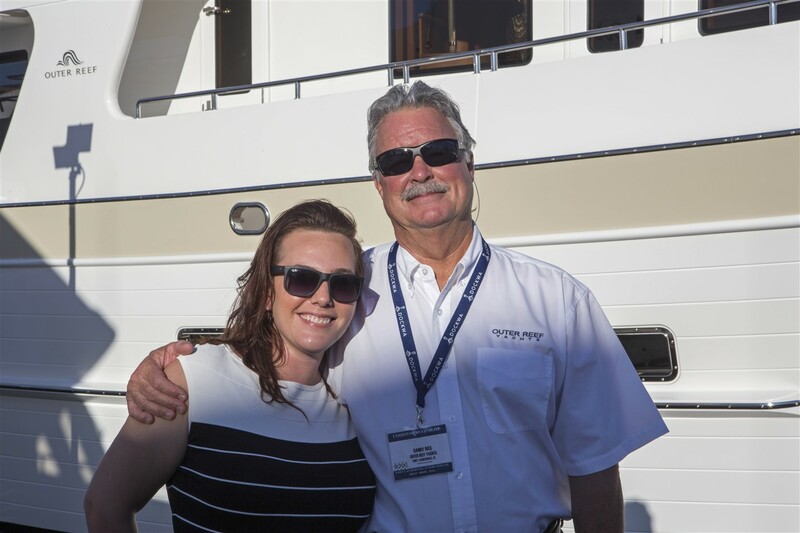 We also revealed the new Trident 620 Solara concept, and welcomed a new member of our team, Greg Sapp, who has joined as a new Fort Lauderdale-based sales representative. 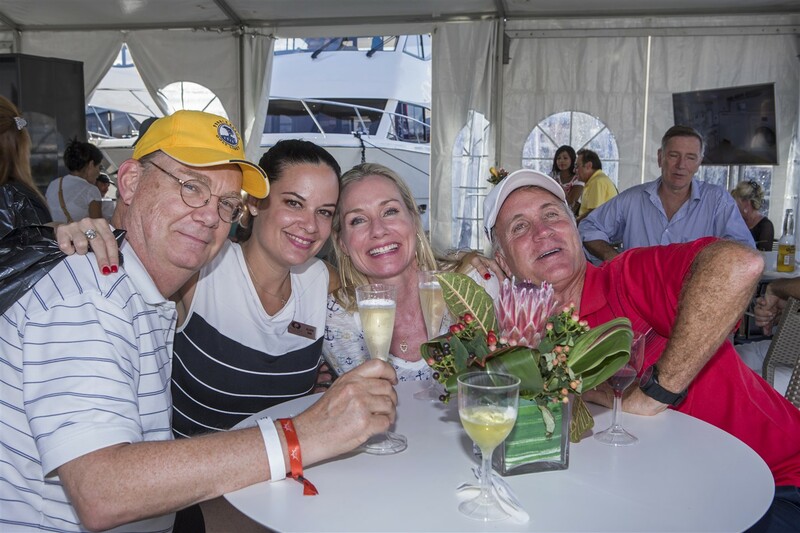 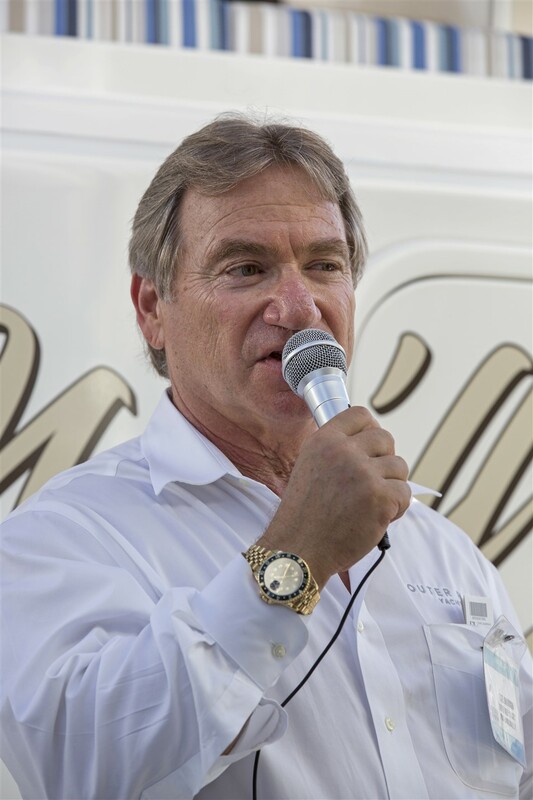 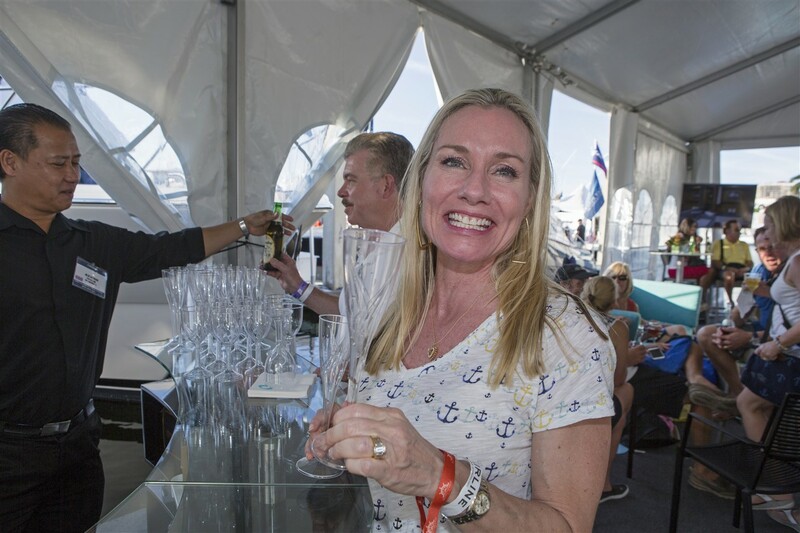 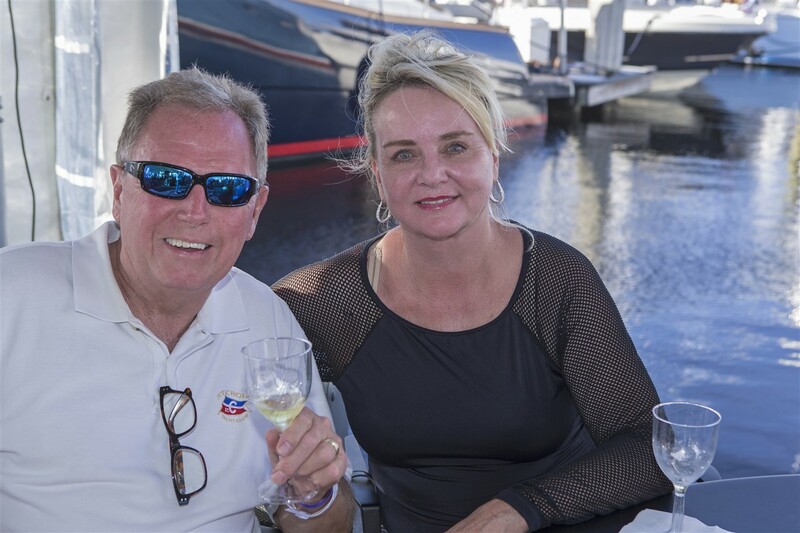 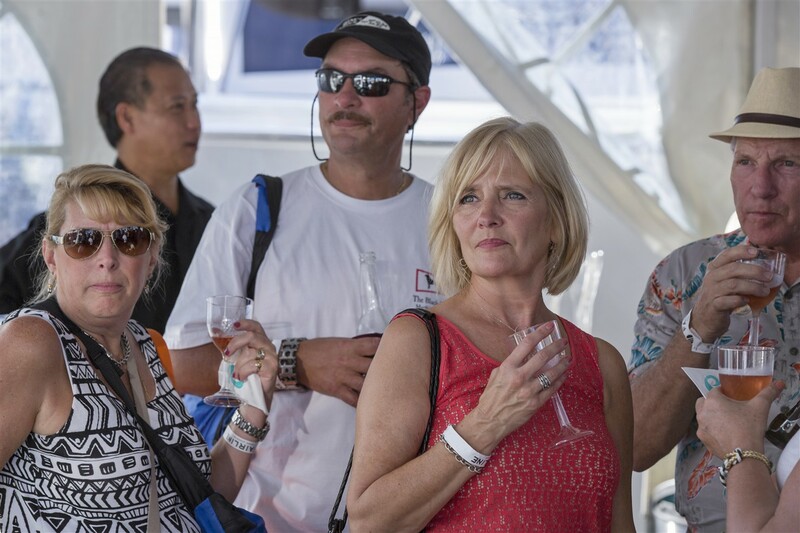 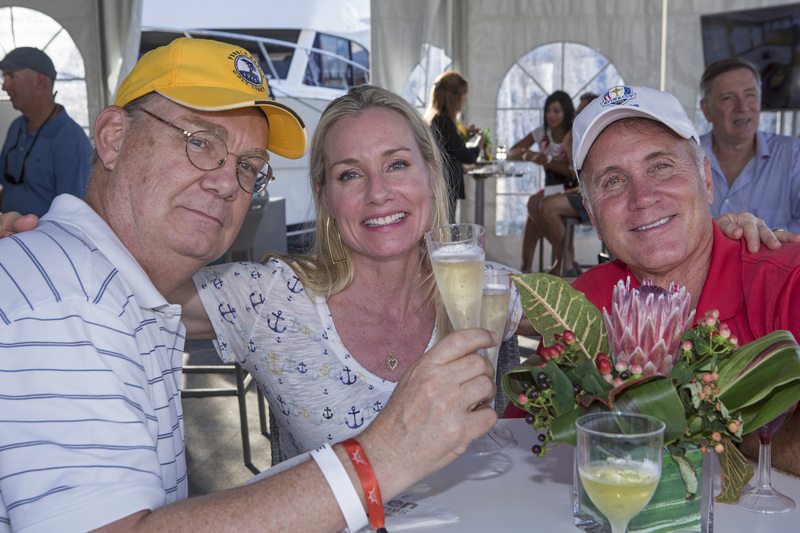 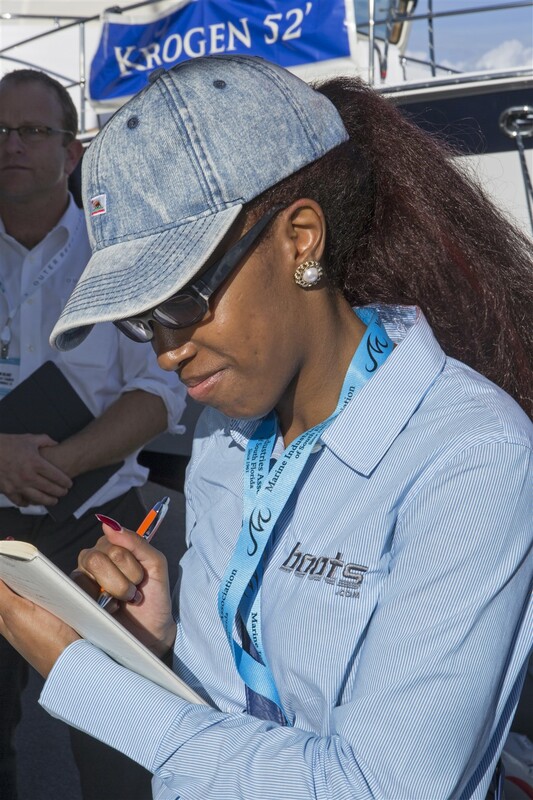 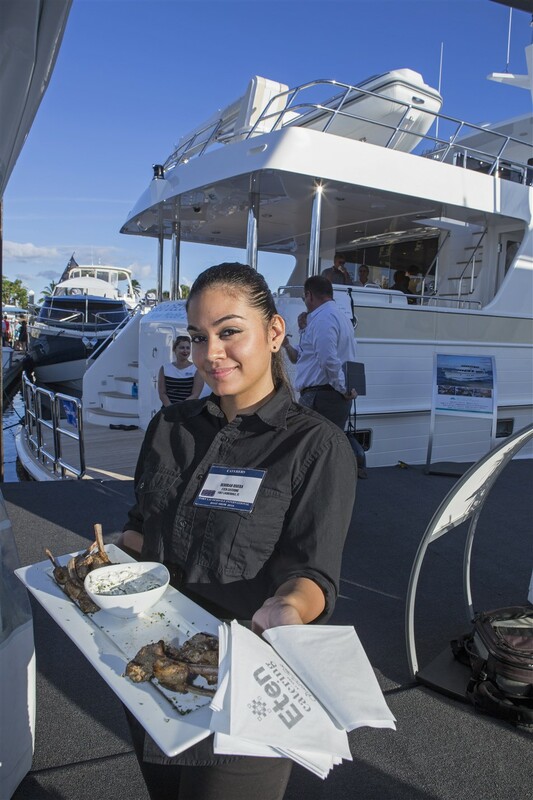 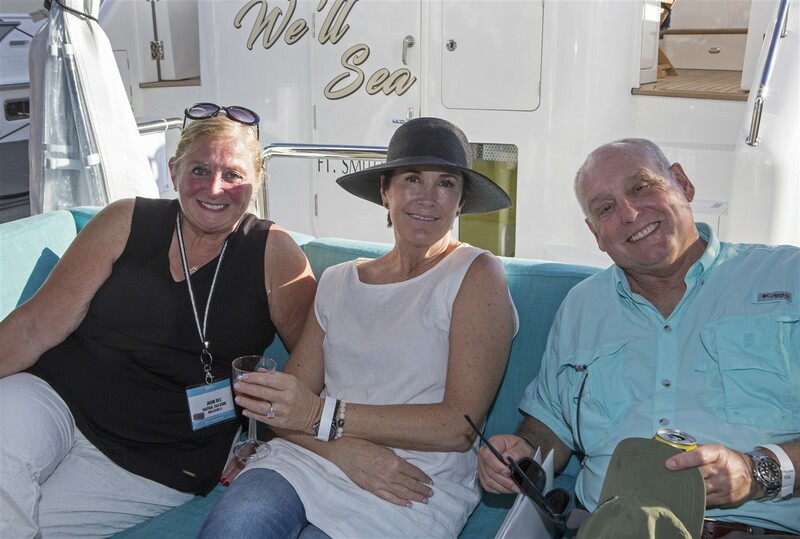 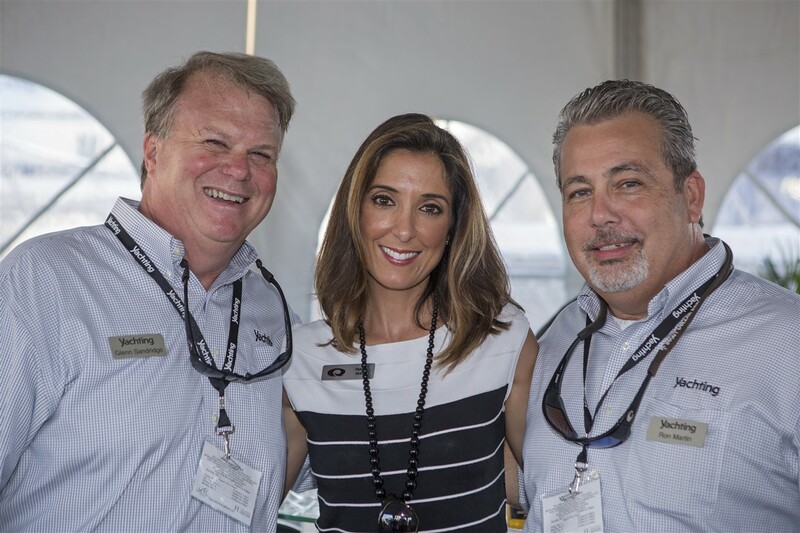 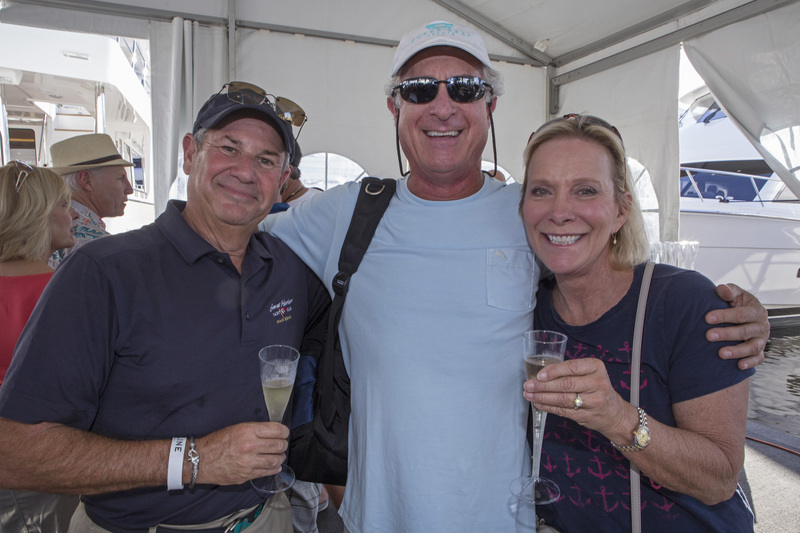 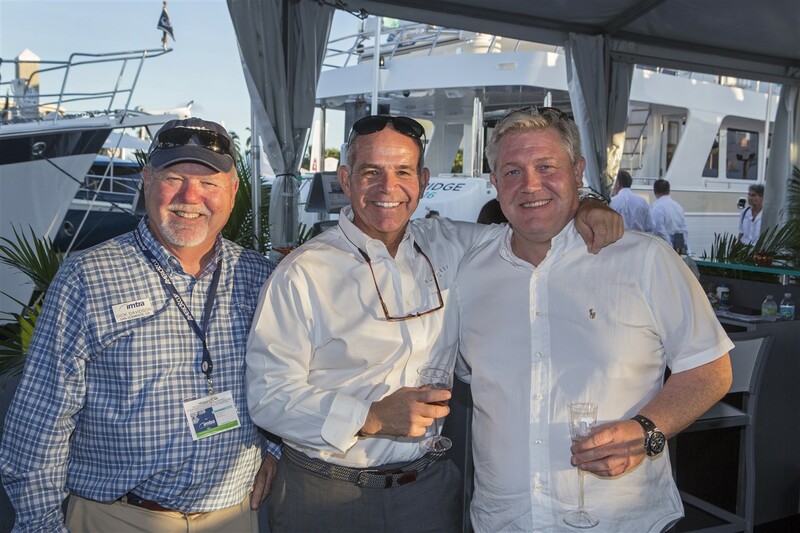 We are energized by this healthy activity and raise a toast to our owners, clients, vendors, and media partners who make it all possible, at boat shows and beyond.